Medium: pochoir (after the gouache). Printed in Paris by Daniel Jacomet, and published in 1962 by Berggruen, in an edition of 1000. 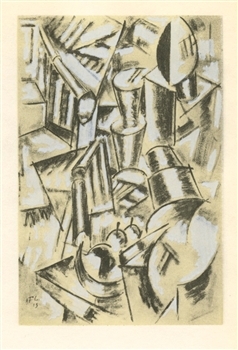 The image measures 5 1/4 x 3 1/2 inches (135 x 90 mm); there is another Leger composition on the back, as issued. 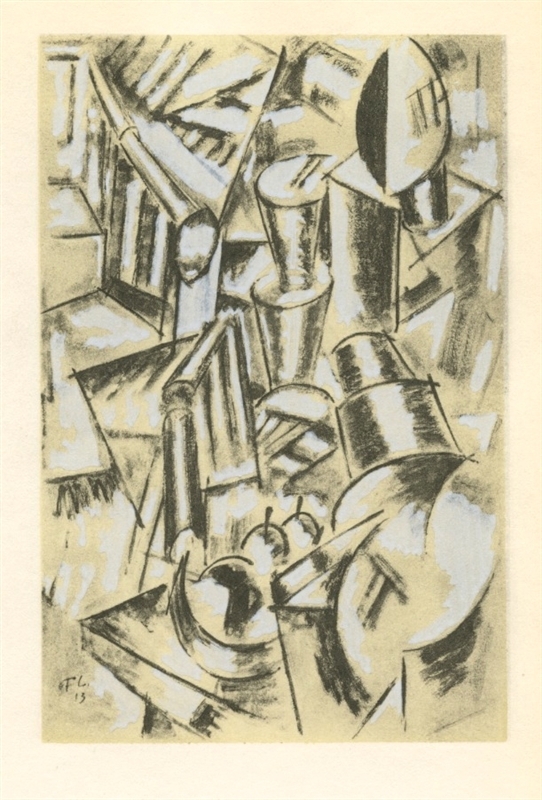 Signed by Fernand Leger in the plate, not hand-signed.